The Miami Seaquarium hosts its annual bunny palooza weekend of egg hunts, along with a visit from the Easter Bunny, unlimited rides, bounce houses, live entertainment, parades, a kids foam zone and more. 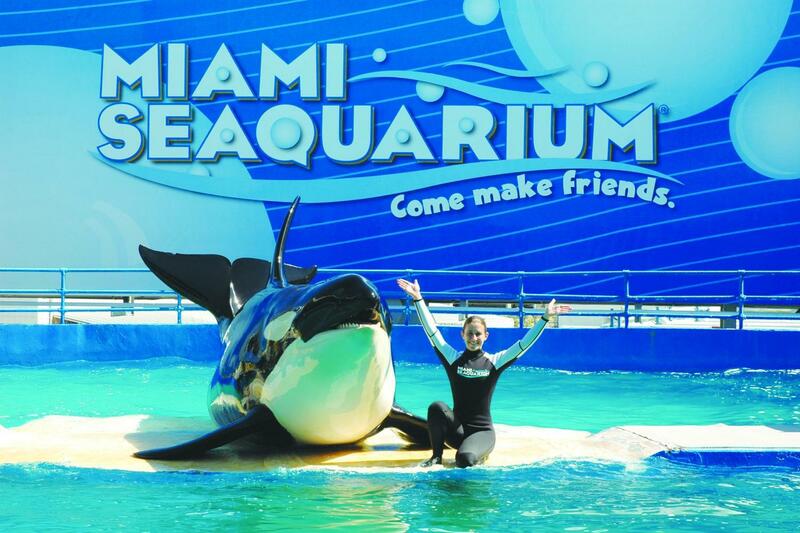 10 a.m.-6 p.m. Miami Seaquarium, 4400 Rickenbacker Causeway, Virginia Key. Details: http://bit.ly/2DEU33l.